Six students from Greenwich Catholic School earned awards at the 71st Annual Connecticut Science & Engineering Fair (CSEF) held at Quinnipiac University last Saturday. 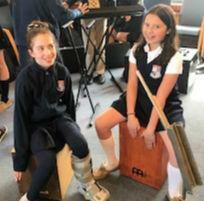 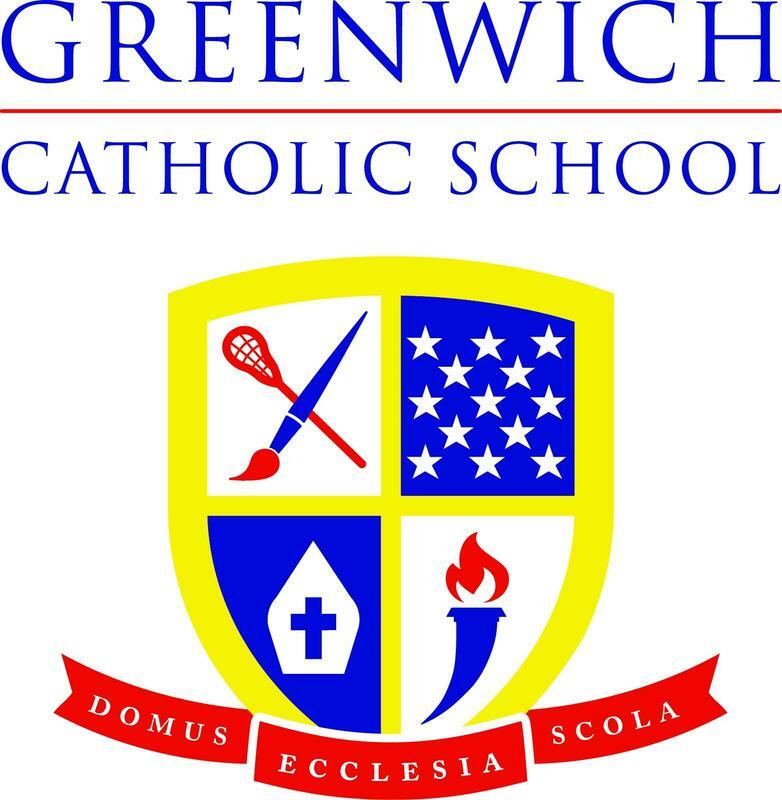 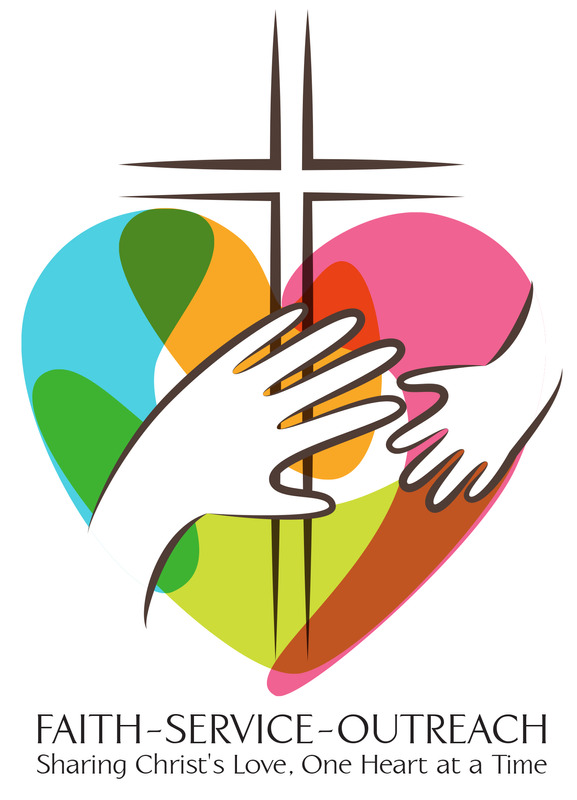 Greenwich Catholic School's "Together In Kindness" Day of Service is March 28, 2019. 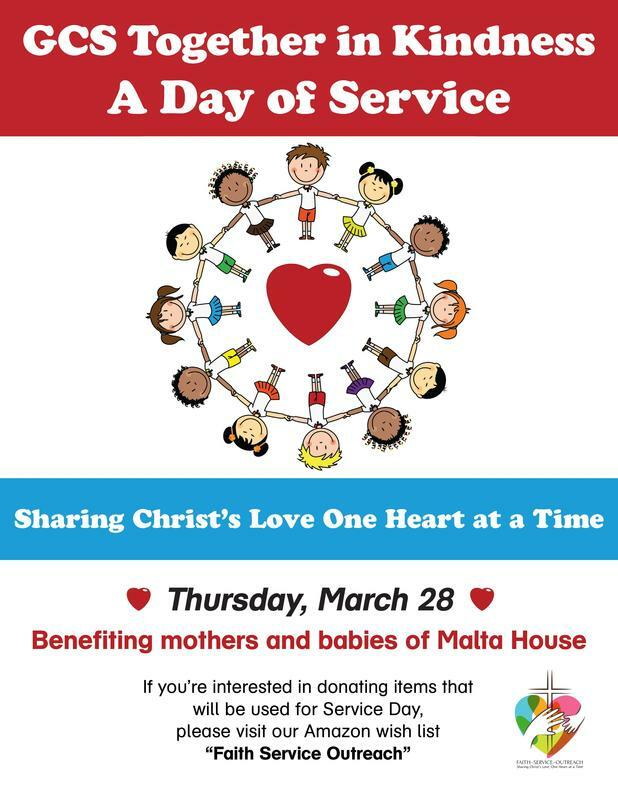 All students in PreK-8 will participate in this first annual service day. 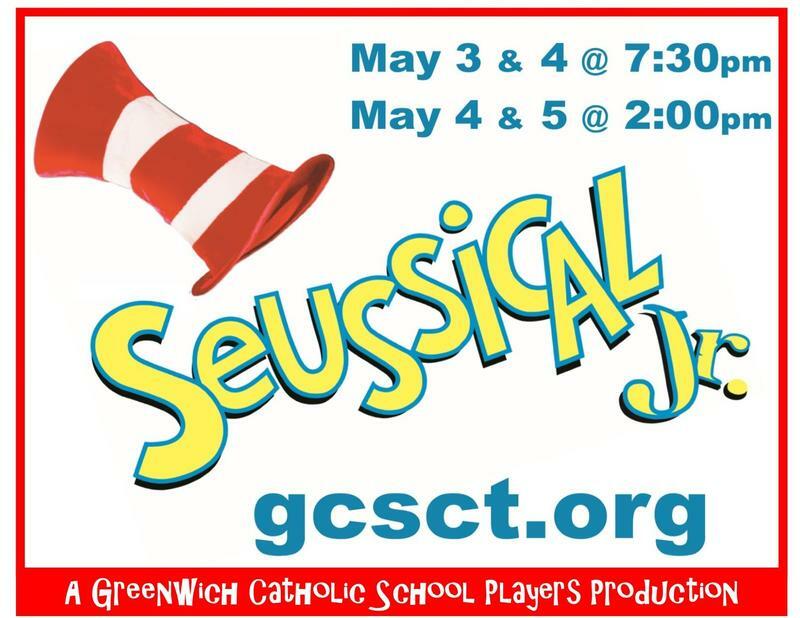 From 3pm-10pm, mention GCS, and a portion of sales will be donated back to our school!